What it claims to do? 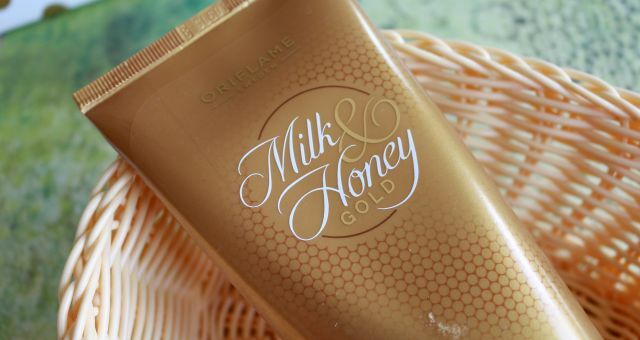 It claims to be a fast absorbing body cream to create an overall glow. It is supposed to tighten, smoothen the skin and also deeply hydrate, leaving it feeling soft, smooth and glowing. Where I bought this? I got mine from CultBeauty. Its a UK based website, and I frequently purchase from them. 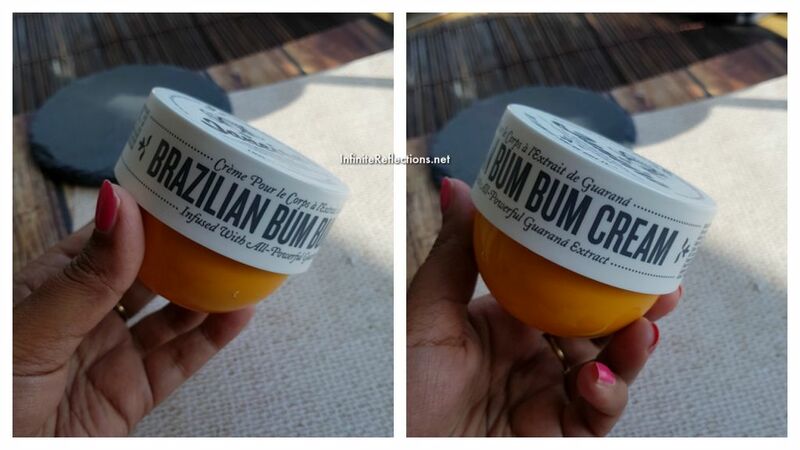 Compared to some other body butters found in Sephora, the “Bum Bum” cream is obviously pretty expensive. The price may be justified because there are some special ingredients in this product, but I am not too sure about that. My favourite body butter till date is the Soap and Glory Righteous Body Butter and it retails for around SGD 25 for 500 ml of product. What are its main ingredients? It has a lot of interesting ingredients as per their website. Honestly, other than coconut oil, I am not too familiar with the other ingredients. I will still list them down here as seen on the website. Guaraná: This ingredient, found in the Amazon, has five times the caffeine of coffee, which may help stimulate circulation, boost energy, and smooth skin – like no other. Coconut Oil: Ultra-nourishing and healing, Coconut Oil melts quickly into skin to soften, condition and moisturize. You can refer to the full ingredient list here. The USP of the product is its scent – it’s intoxicatingly beautiful. 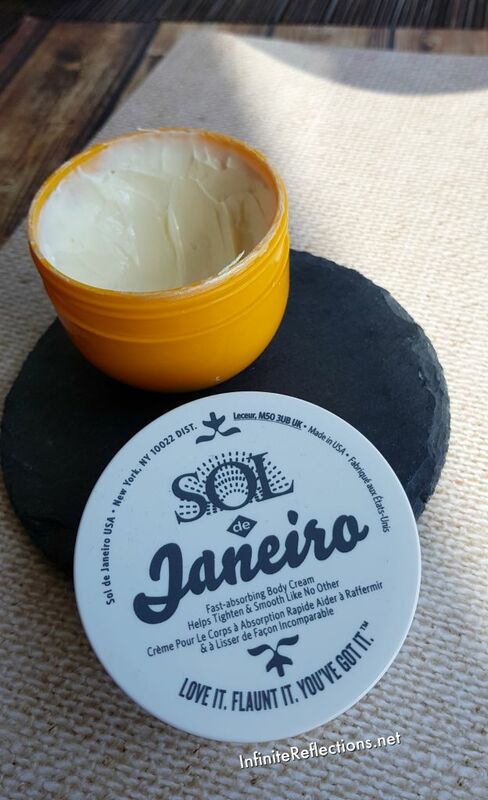 The entire Sol de Jainero brand has been hyped because of the fragrance in their products. So, I think it would be interesting to note the fragrance notes of this product as well. How did I use it? 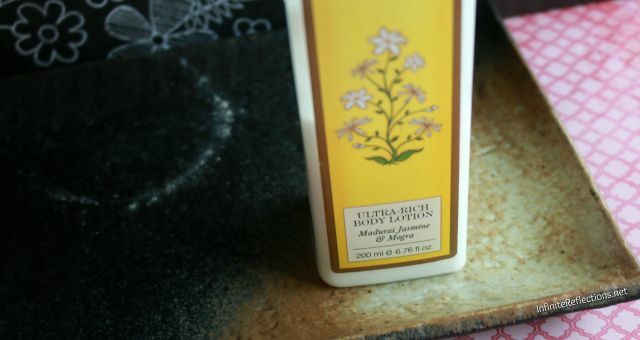 I used this cream as an all over body cream, every day after shower. Now, considering the price and how much I have finished, I did reduce the daily use of the product. LOL. 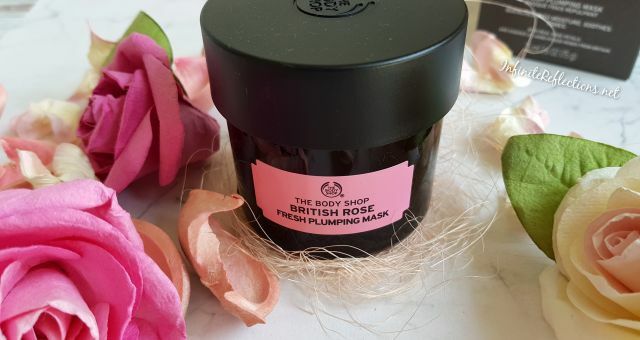 As I already mentioned, this body butter has an intoxicating scent so it’s very difficult not to get attracted towards it. If you don’t like a strong vanilla, almond and caramel kind of scent, you many not like the scent of this product. How was my experience? I have mixed feelings. I, surprisingly, like the packaging of this product. I am not a fan of tub packaging and don’t like scooping product out using the fingers but somehow the design of this jar is quite ergonomic. It fits nicely within the palm and is very easy to handle. I am not sure how the bigger tub would be in size and design. I feel I would just repurchase this travel size, if I ever do. 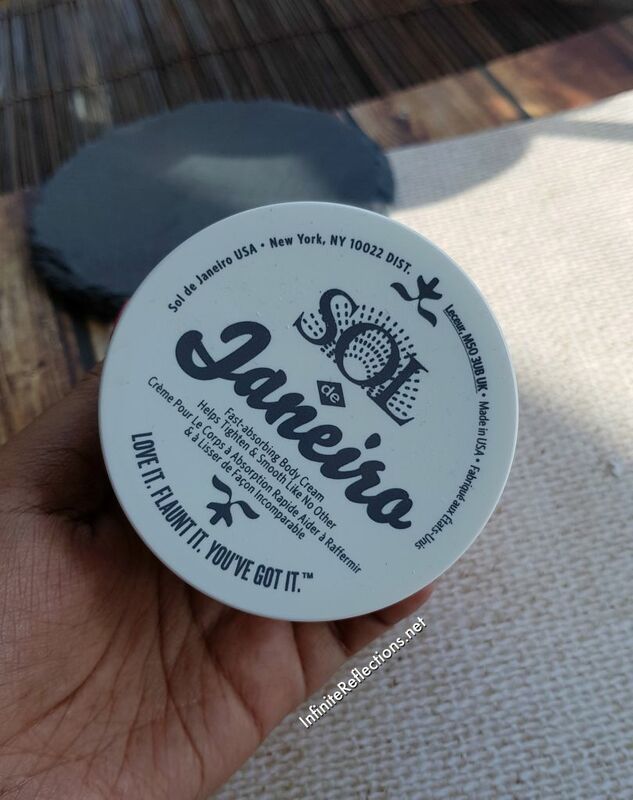 As for the actual formula of the body butter, I absolutely love it! It is truly fast absorbing and keeps my skin hydrated for hours and hours. 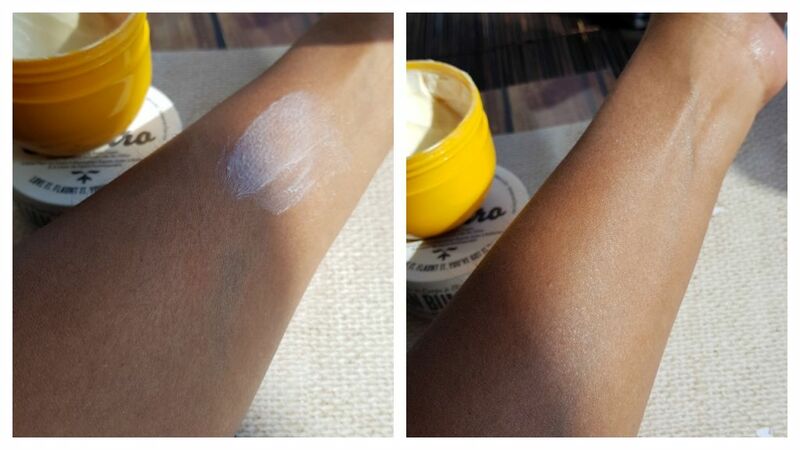 If I apply the body butter in the afternoon, my skin feels moisturized till night. The beautiful fragrance of the body butter lingers throughout the day too. I am considering buying more products from this brand just for the scent. The scent is somewhat comparable to the Forest Essentials Mashobra Honey & Vanilla line, if you need some sort of comparison. Now, the reason why I have mixed feelings. 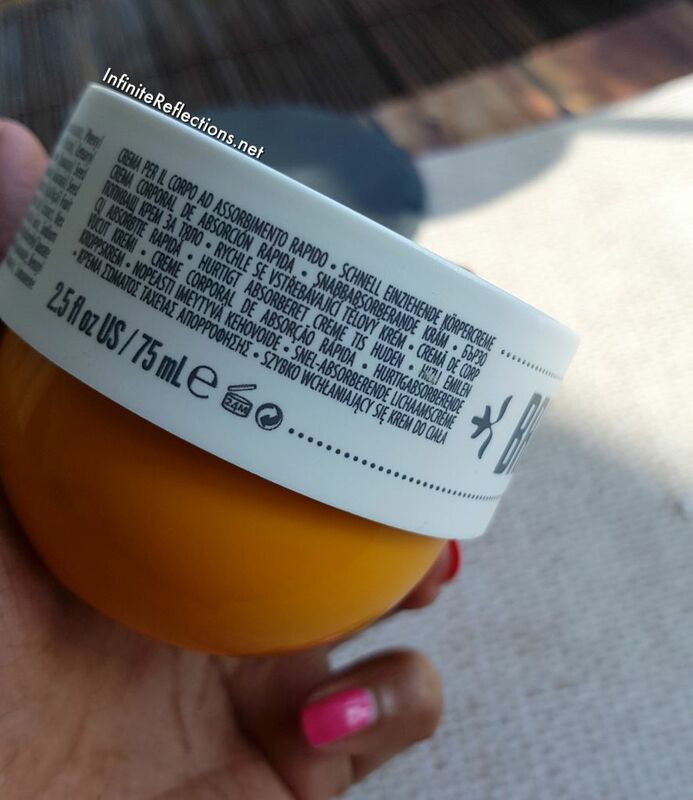 This body butter has very tiny micro-shimmer particles. They are not that visible to the naked eye or in the normal environment. But, when I go out in the sun, my hands and legs will shimmer and the particles get more visible. I don’t find this flattering on me but some people may like it. I have tried to capture a picture but it’s not very evident in there. I understand that the idea of shimmer in the body cream is to make the skin more glowy, but on my skin and skin tone it doesn’t look good and keeps bothering me. In short, I would have been much happier with this product if it didn’t have any shimmer. Would I recommend it? 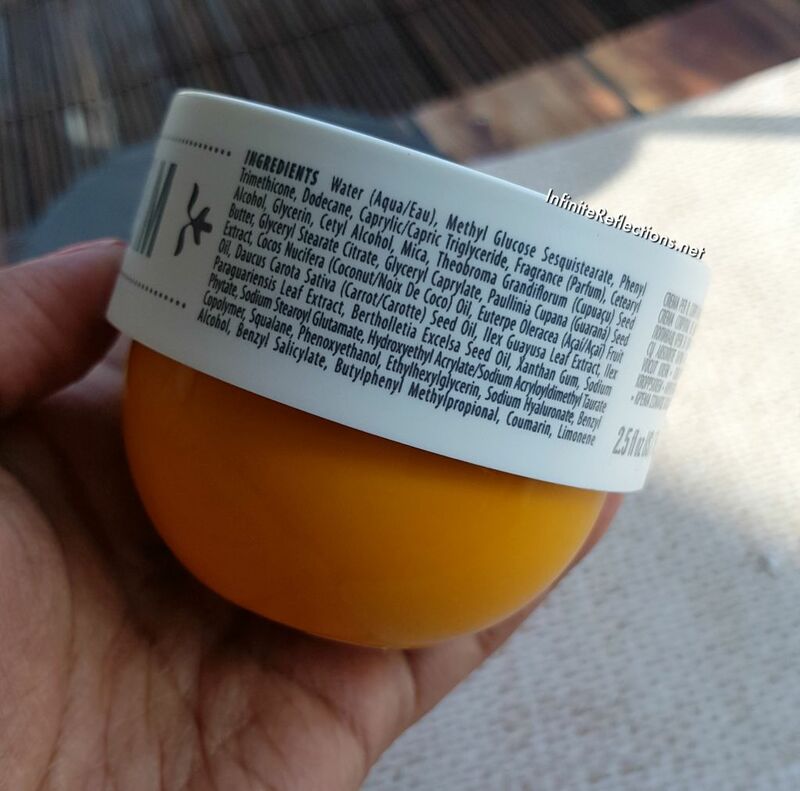 This is surely the most hydrating, long lasting and deeply nourishing body butter I have used so far. Even though I don’t prefer the tub packaging and not in love with the micro shimmer in the product, I will certainly recommend it. 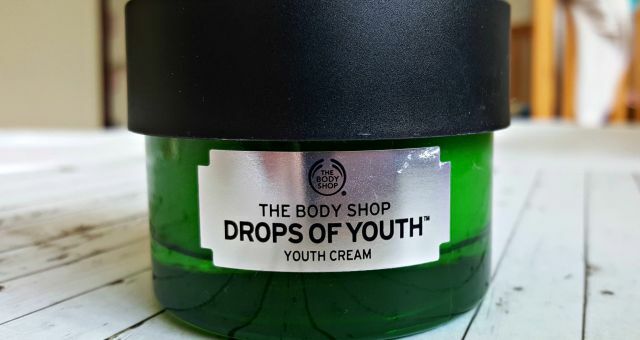 If you have dry body skin and you want to try this product, go ahead. I am pretty sure, I will repurchase at least once just for the scent, until I find something else from the range with a similar scent. I hope this post was helpful. Do let me know if you have tried this as well and what do you think. Loved your honest review. Nice body butter I too prefer without shimmer in it.